With my pregnancy, I have recently started doing and LOVING yoga!! It is the perfect workout to keep my muscles toned but also keep me flexible and ready for labor! 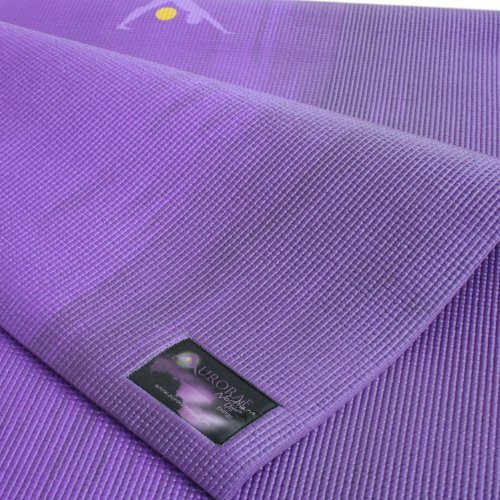 Helping me out with my yoga routine is my new Aurorae Northern Lights Yoga Mat in Purple! With the flow of the universe's solar winds and the magnetic energy from its ultimate source, the sun, Aurorae's Northern Lights has been created. Dance with nature's spirits and from this incredible Illumination, draw the power and potential within yourself. 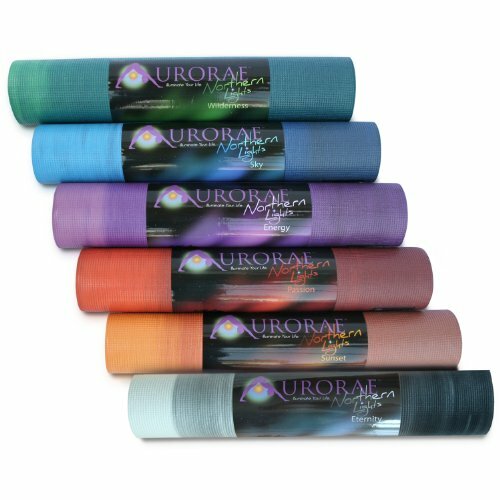 It was the feeling at Aurorae that they needed to develop a yoga mat that could draw out the potential that is within all of us. They pushed their engineers to develop a design that replicates the Natural Phenomenon and Energy Source of Northern Lights. Each individual mat has a uniqueness of its own and no two mats are exactly the same. I absolutely LOVE my purple yoga mat from Aurorae! It is comfortable, machine washable and the New Northern Lights Design uses an Eco Safe and Biodegradable material/ SGS approved, worlds largest testing agency and is Phthalates/Latex free! I also love that it is Extra Long (72" x 24" Wide) and 5 mm Thick to absorb impact on joints. 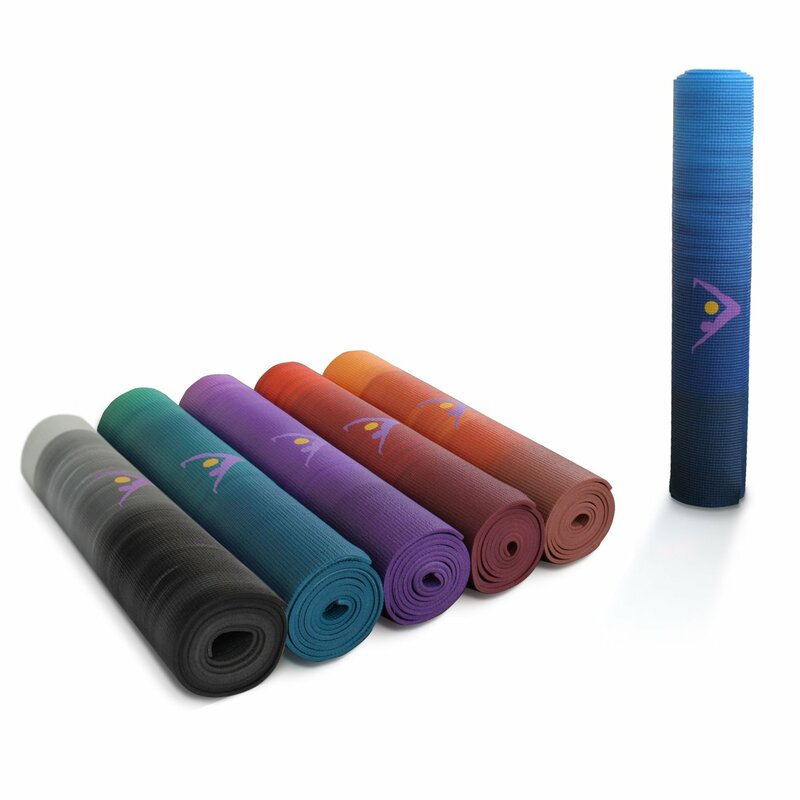 There is No Odor and it is Durable and Long Lasting so I can be using this yoga mat for a LONG TIME! Plus, I love knowing that my mat is the only one out there exactly like it! Each individual mat has a uniqueness of its own and no two mats are exactly the same! If you enjoy doing Yoga and are looking for a high quality mat that will last, I recommend the Aurorae Northern Lights Yoga Mat! 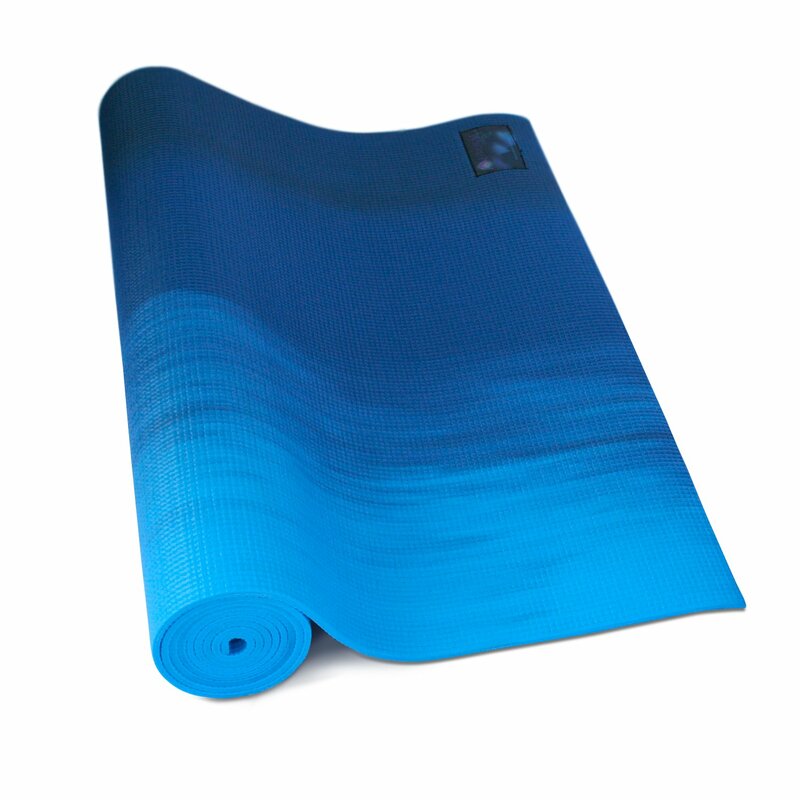 Win It: Aurorae is generously offering (1) Northern Lights Yoga Mat to a lucky winner!